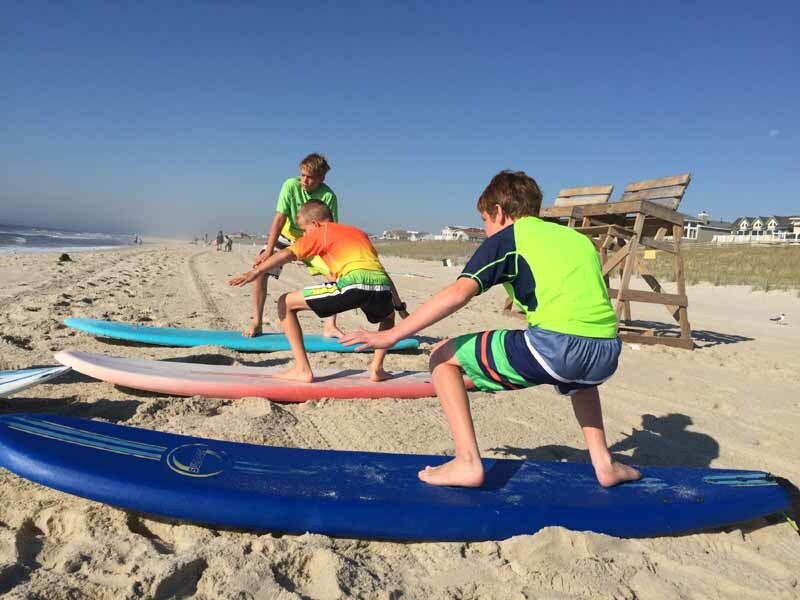 Among Barry’s students are Surf City summer residents, triplets Maxwell, Edgar and Wesley. The boys have a connection to Long Beach Island – their dad’s family was among the original settlers in Beach Haven. Surfing with Barry since age eleven, the boys have become good surfers while having a lot of fun and learning the rules of surfing. Maxwell, Edgar and Wesley are looking forward surfing again this summer. Spring break 2017 found them back in the surf briefly. Though a long way from their home in Bryn Mar, under Barry’s tutelage the brothers are at-home on their long boards. Barry and his wife Kelly fell in love with Long Beach Island while attending a wedding in 1995. Over the years, they continued to vacation in Surf City. In 2010, they purchased a 1939 Cape Cod in Surf City. The house resembles Kelly’s grandparent’s home in Pennsylvania. While living in Florida, Barry and some of his surfing friends started the Greenback Surf Club. Greenback is Australian surf-slang for a large unbroken wave suitable for a good ride. This year the club will celebrate its fiftieth anniversary. Barry’s family continues to make lasting memories during their summers here. 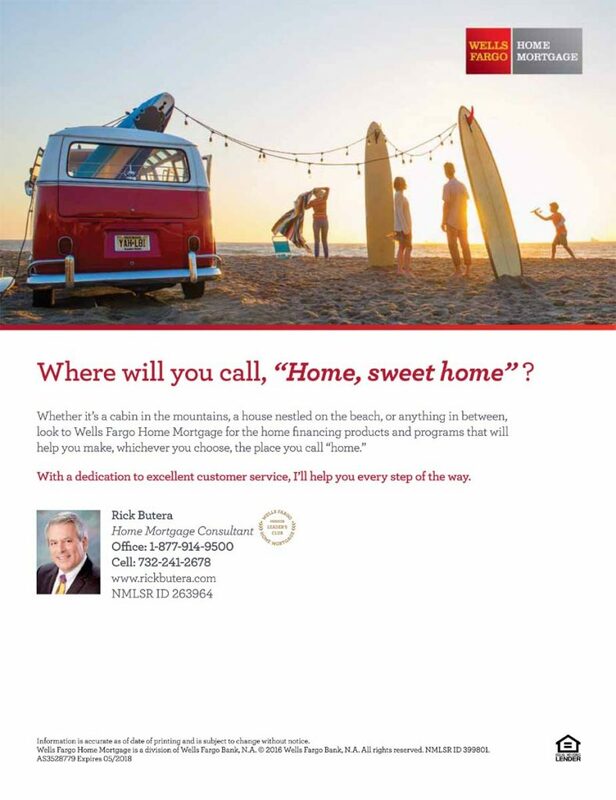 Most days Barry can be found surfing the beaches of LBI with his sons. Sixteen-year old Drake helps Barry with the surfing lessons at Surf City Surf Shop. Oldest son Hobie age nineteen, works in Brant Beach and teaches paddle boarding. Sundays are traditionally spent with Kelly making homemade gravy and sharing a meal with friends and family, along with Uncle Lou and Aunt Jane of Beach Haven West. Just like having the right combination of tide, wind and waves the Shaw family is enjoying the ride.